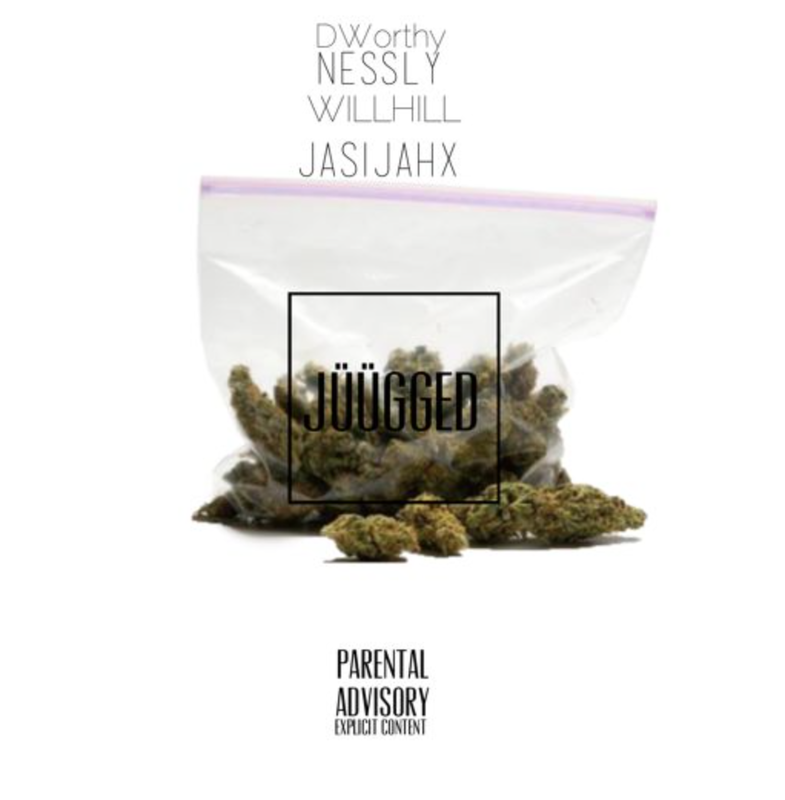 Indy artists JasijahX, D. Worthy, Will Hill, and Nessly have hooked up for a new track titled “Juugged.” Take a listen below. You’ll catch Vancouver artist D. Worthy on the first verse, Atlanta’s Nessly on the hook, Will Hill on the second verse, and JasijahX closes out with the third. Produced by Trell Got Wings.